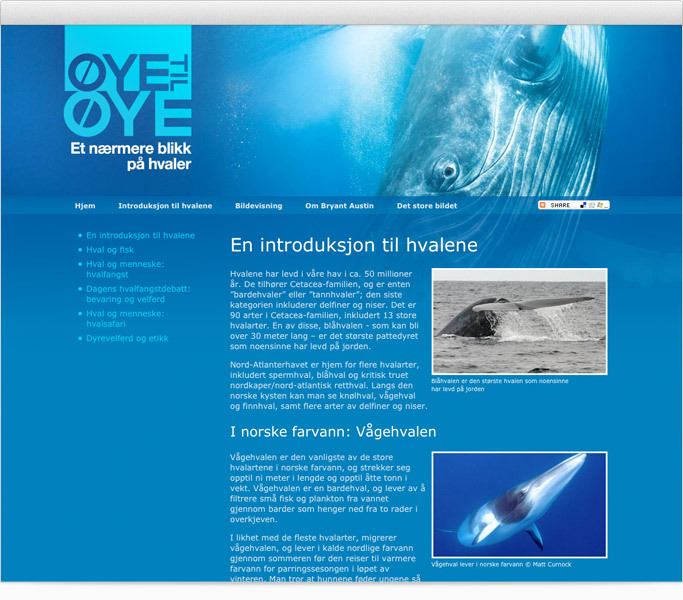 Brand development, website design and build, and event materials for the Oye til Oye (Eye to Eye) exhibition of life size images of whales in Norway. 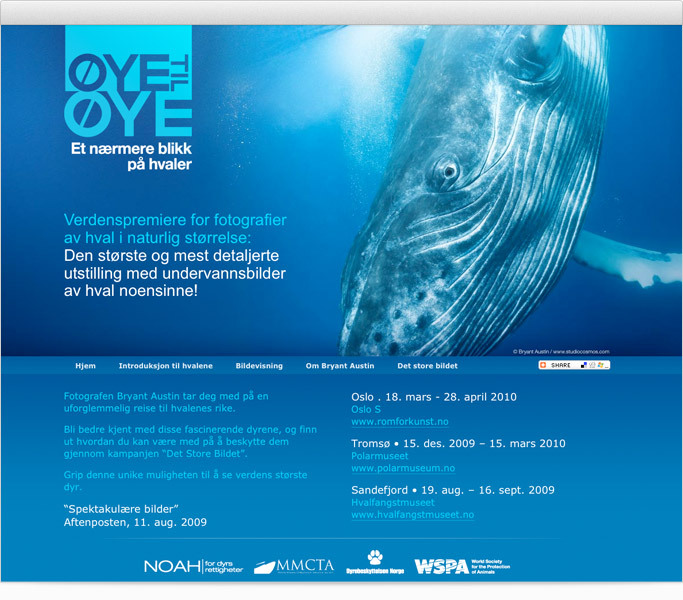 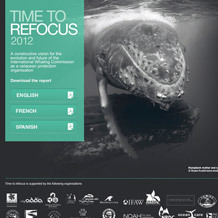 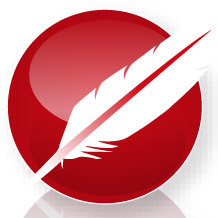 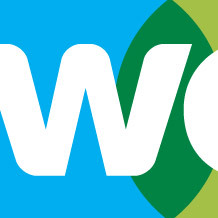 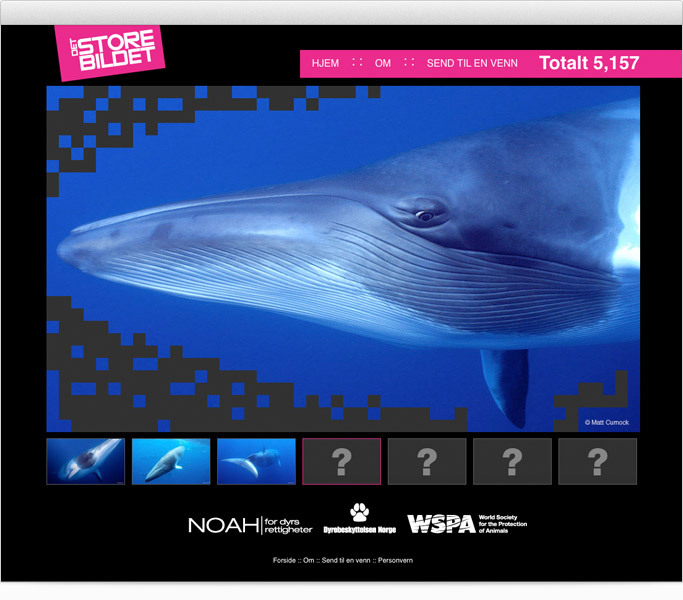 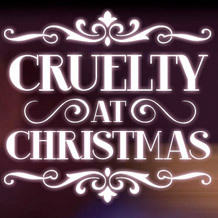 As part of the exhibition a separate action website was developed to show the people of Norway’s support to stop whaling. 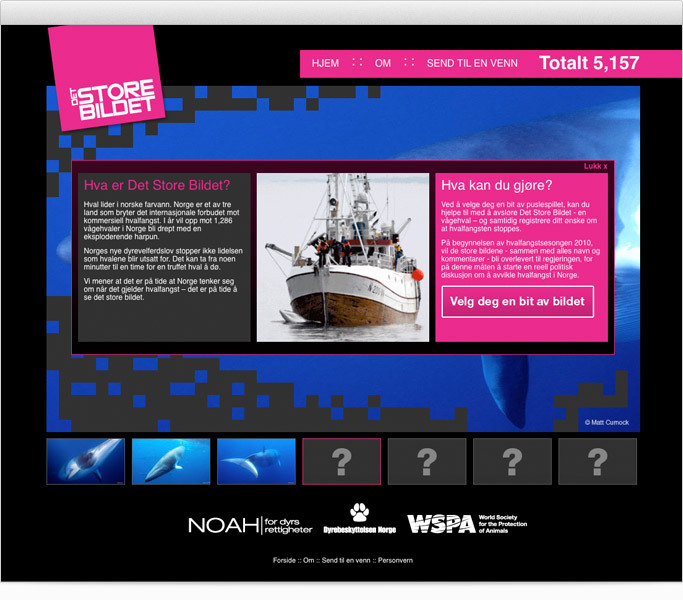 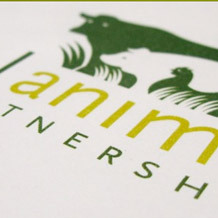 This project involved the development of the Det Store Bildet (The Big Picture) branding and website design.